As we all know microsoft has announced new consumer features of windows 10 their latest OS recently. And a build with those features was expected to hit Windows insiders. Now the build is out. The latest build is 9926. Altough this build will have the features announced wednesday you may not be able to see some features. Those features will come in later builds. 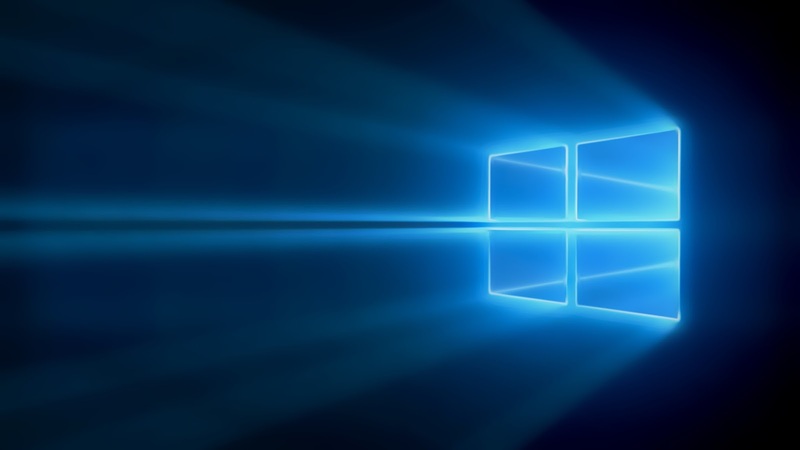 Microsoft is pushing build 9926 to all slow ring and fast ring users simultaneously. If you haven’t yet signed up for the Windows Insider program, start here. If you’re currently configured for the Fast or Slow rings, the build is available now. Just like last time, this new build will come to you automatically via Windows Update, installed during your maintenance window if your PC is plugged in and on or sleeping. If you don’t want to wait for it to download and install on its own – you can go to PC Settings, Update and recovery, Preview builds and click the Check Now button to go get it now. This is a full build, and it will be installed as an in-place upgrade, so you’ll go through those colorful “installing your apps” screens again. This is because your account is being re-provisioned after the upgrade. With build microsoft further converges the preview build distribution with windows update and settings app.introduces a different way for configuring how you receive new builds (whether you’re on the Slow ring or Fast ring) as a Windows Insider. To configure the way you receive builds from us in Build 9926, open the Settings app and go to Update & recovery > Windows Update > Advanced options. You’ll notice that there is not a separate “Check Now” button here. This is because the button to check for WU updates now also checks for new builds. Here is a list of a few issues with Build 9926. As with the last builds, microsoft may release updates to fix some of the most prevalent issues and others may be fixed in subsequent builds. We will be updating you soon with whats new in this build in depth.